Get the fresh, vine-ripened taste of plum tomatoes with these whole, peeled plum tomatoes in puree! Harvesting techniques ensure that these tomatoes are picked at the peak of ripeness and naturally-bright red color. Since the canning takes place so soon after harvesting, these tomatoes maintain their freshness and flavor. Soft and juicy, they're packed in a rich, medium puree for added texture. Serve your customers a variety of entrees bursting with tangy tomato flavor with the accessibility of these canned plum tomatoes. Pre-peeled, only the delicious, tender heart of the tomato remains. Ready to be chopped, diced, sliced by hand or in a food processor, these tomatoes save kitchen prep time and allow for fantastic service! Plum tomatoes add a unique color and sweetness, all their own. 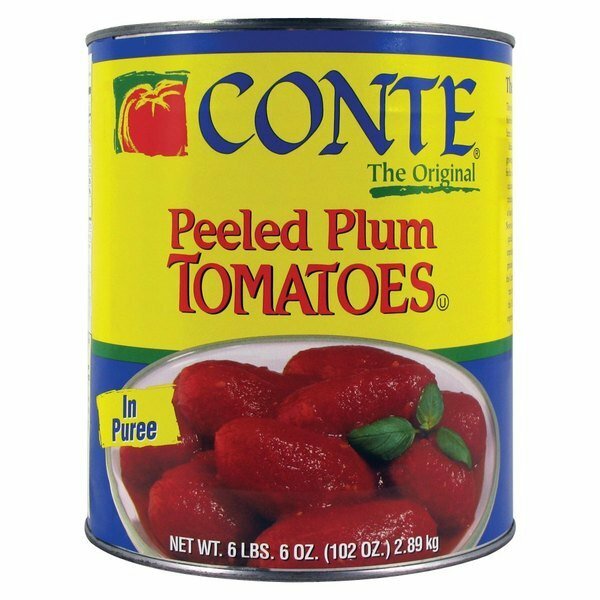 This Conte #10 can of PEELED tomatoes saves time and money, without cutting quality. The whole peeled red plum tomatoes in puree are great and taste wonderful. They are sweet and the perfect size for making home made salsa. I had never bought peeled plum tomatoes, but I am really glad I did. These are very sweet and perfect for making chili and salsa. These have many uses. 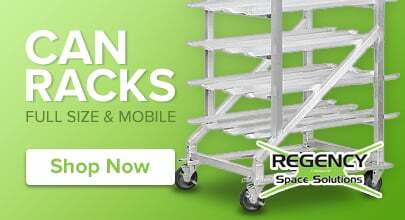 You can crush them yourself and use in sauces and such. These are also good sliced and on top of flatbread. Add a new spin on canned goods, use a Salad Spinner. These whole canned Tomatoes are perfect for the task! Slice and spin Tomatoes for a meatier sauce, or on salads, salsa, ect. Canned Mushrooms, canned Peppers are also perfect for a salad spinner. Canned Peppers will fry, freeze, and taste better when you spin out the excess water. Canned Mushrooms are like a Sponge, soaking up fluids, spin them !. Canned whole Tomatoes when sliced and spun will be your go-to when you want the best. These Plum Tomatoes are perfect, give it a go! These whole peeled plum tomatoes in puree are a great base for sauces. Whole tomato content is quite good. The product had good flavor and we would recommend it.